Looking for a healthy dinner recipes that are quick and tasty? 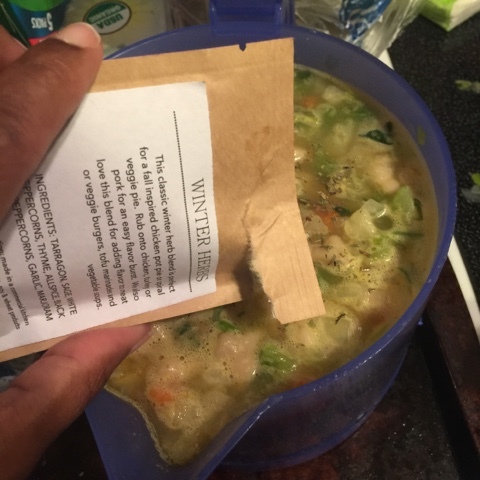 Then check out this chicken soup recipe featuring our partner, RawSpiceBar! 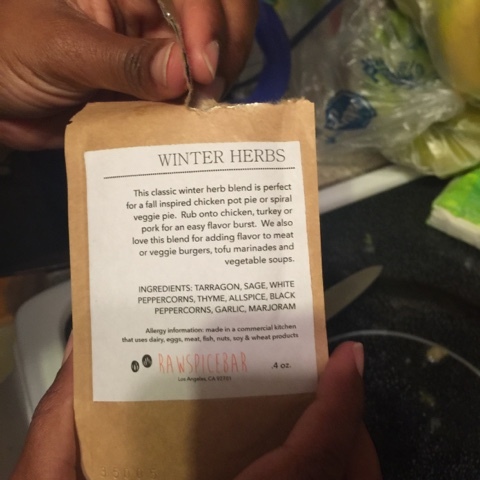 This recipe is great at home or when traveling. 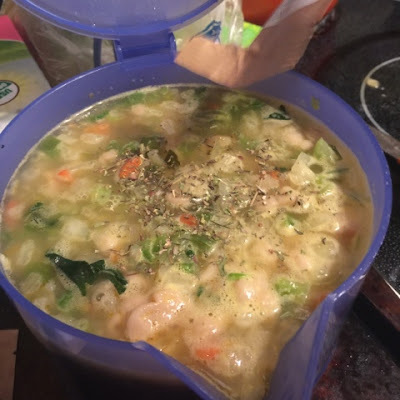 Add broth, frozen spinach, and frozen vegetables to Hot Pot. Cut up chicken pieces and add to Hot Pot. Add seasoning to Hot Pot.